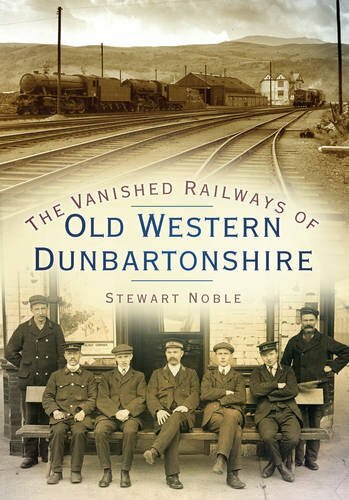 Opened on the Caledonian and Dumbartonshire Junction Railway. Just to the south is the site of Forth and Clyde Junction where the Forth and Clyde Junction Railway met the former Caledonian and Dunbartonshire Junction Railway at a north (Balloch) facing junction. Lomond Shores is to the north west of the station. The former Balloch Central station is now the VisitScotland Balloch Information Centre .